The VLLC Blog Articles - Join the conversation! At VLLC we understand that people have different reasons for wanting to learn a new language. Whether it's for business, work, travel or to keep your brain active; we have something for everyone! 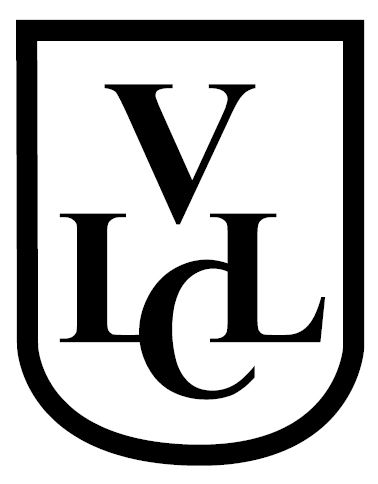 Join the VLLC community and join the conversation by participating in our blogs or joining us on social media. Subscribe to our Newsletter and get fortnightly tips on travel, learning techniques, career, study tips and awesome events. Get the latest news and tips from VLLC about learning a language today. The world is becoming more and more accessible through technology and it is essential for businesses to learn to work and communicate with people from varying backgrounds. Learning a language can be an essential tool for building and expanding your business markets. Are you looking to export or import from another country and want to be able to communicate with your colleagues personally rather than rely on an interpreter? Being able to cross cultural boundaries by being fluent in a foreign language is a fantastic way to create and enhance new business relationships. > See our Business Blog articles on how language can assist you in your career. About to travel to an exciting new county and want to make the most of the experience? Learn a language, break down the language barriers and fit in with the locals. With 12 languages to choose from you can make the most of your travel. Worried you may get lost and wont know the language? Well don't be. It's easy and fun to learn the VLLC way. With the convenience of 24/7 online access you can chat like a local in no time. With six online travel lessons you will be able to introduce yourself and other, ask questions, tell the time, ask directions, book accommodation, order food and much more. Suddenly communicating in a foreign country is a breeze and you can just relax and have fun. Don't be a tourist, blend in and become one of the community. > See our Travel Blog articles for some handy travel tips. Have you ever wanted to learn a new language? Do you want to keep your mind active and young? Learn a new language the quick and easy way with VLLC. If you want to learn a language to keep your brain active and agile, this is the way for you. Studies show that learning a second language can sharpen focus and other cognitive abilities and can slow the onset or effects of dementia / Alzheimer's. Learning a second language is to the brain like what exercise is the body. It helps the brain stay healthy and strong. > See our Mind Blog articles for some interesting facts. > See our Case Studies Blog articles.